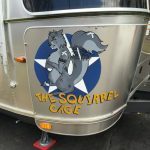 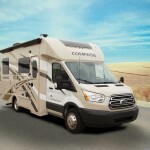 Every year more crazy RV names hit the highway. 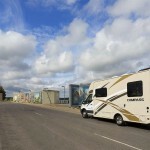 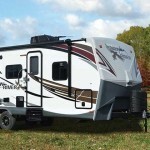 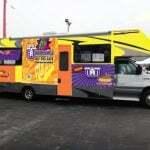 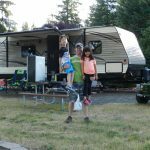 We solved the mystery of how RV manufacturers decide on them, by turning to Keystone RV. 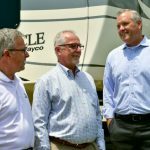 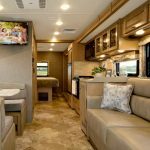 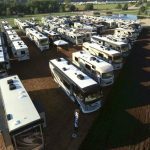 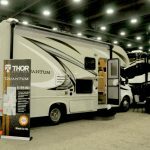 One of the largest acquisitions in the RV Industry, Thor Industries acquired Jayco Inc. for $576 million in a cash deal, which was announced July 1.